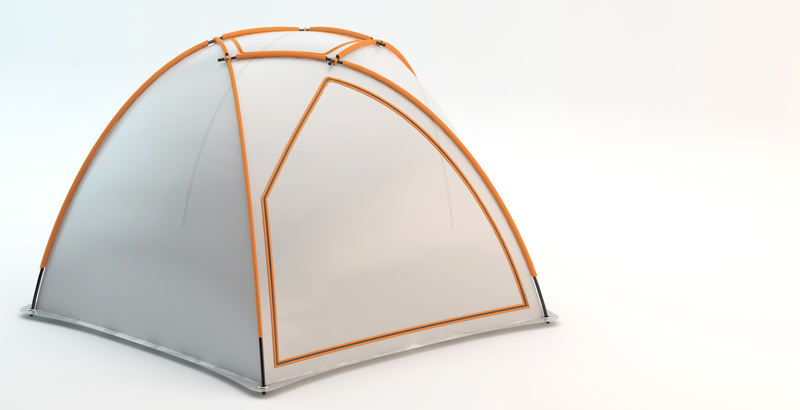 A three-person tent concept that uses fewer materials and is installed less than three minutes. 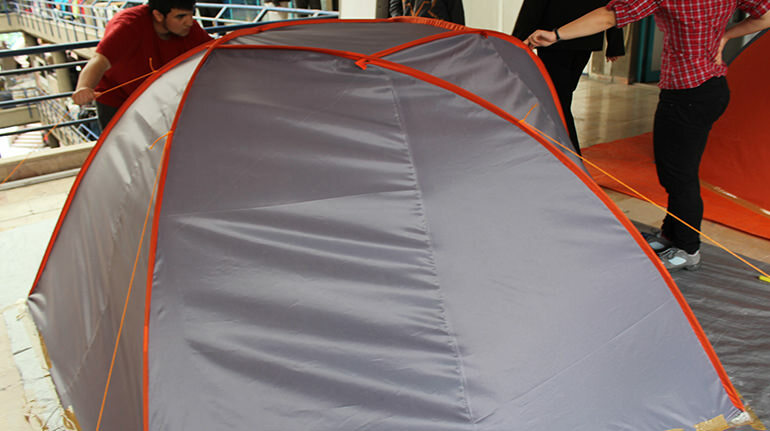 Brief: Design a tent for three people, which should be installed less than three minutes. 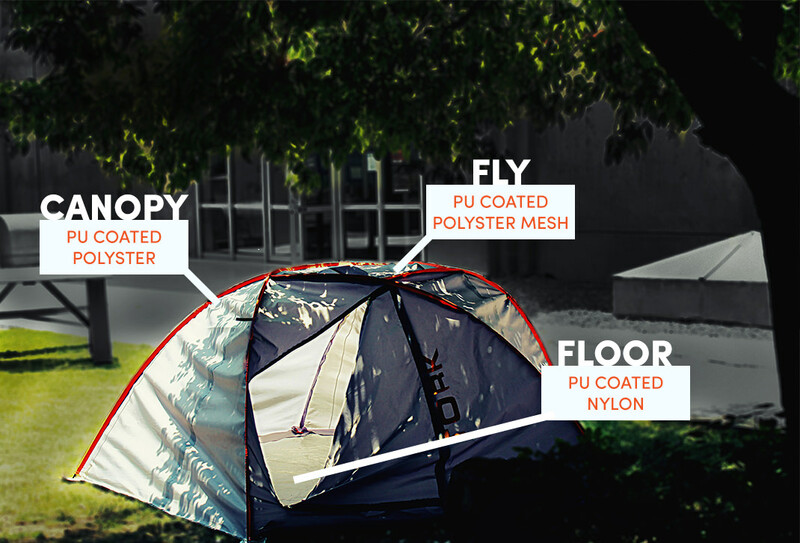 Tork is a camping tent; which provides a comfortable space for 3 campers. It features a convertible breathable roof to overcome the excessive heat. It can be installed by rolling four poles into the slots in its roof. 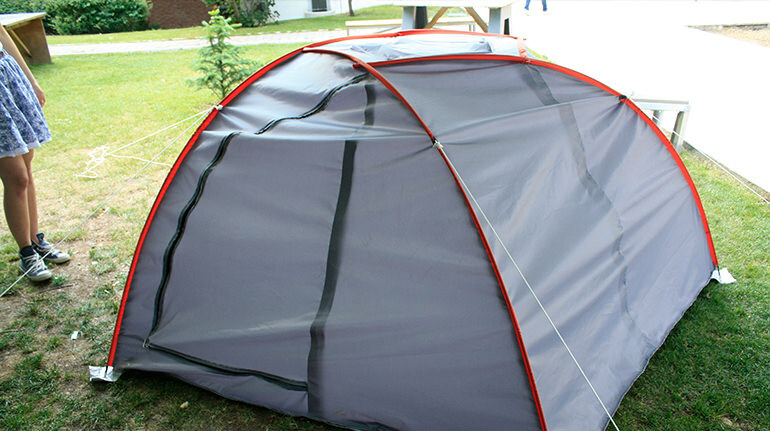 It stabilizes itself thanks to its tensile structure. Tork has a polyurethane coated polyester body. 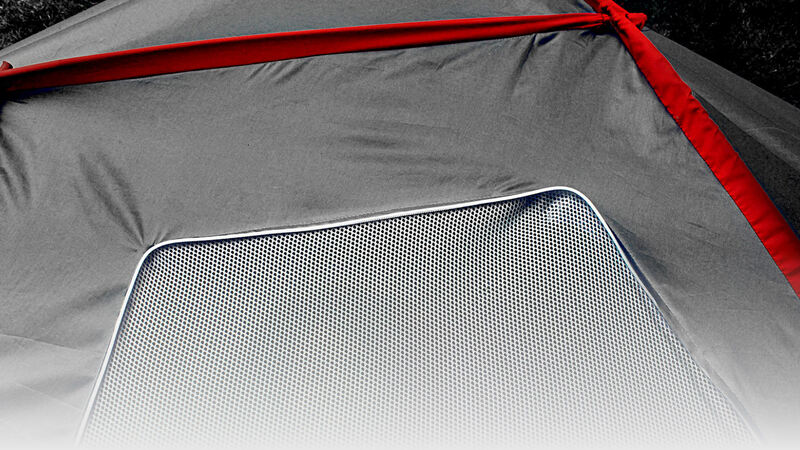 Its roof made of a breathable PU coated polyester mesh. 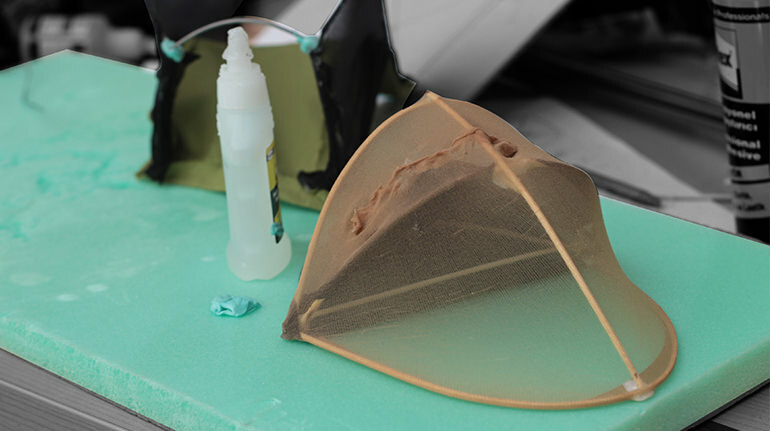 On the other hand, its floor made of PU coated nylon, which provides heat isolation. Starting with some rough structural mock-ups with bamboo sticks, we’ve have warmed up to work with tensile structures. 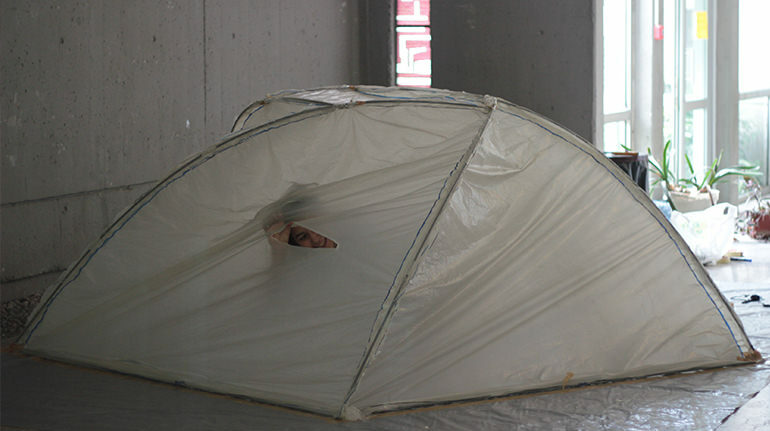 We experimented ways of pitching a tent by several sketch models. We have focused on a dome-like structure, which provides the optimum volume/surface ratio. We have worked with steel wire and polyester mesh mock-ups to test the structural stability. In order to see it in real-world size, we have built a 1:1 scale model with nylon canvas and glass fiber poles. We've been able to decide the sizes and places of ventilation parts like doors and windows. 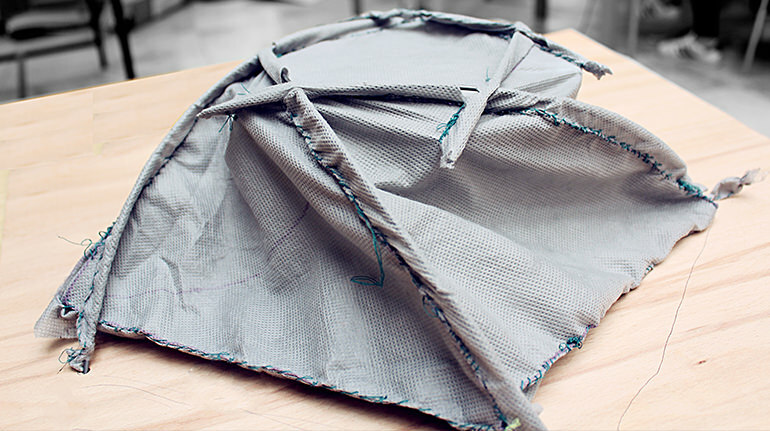 We have worked with a professional tailor in order to prototype our idea with ripstop fabric and floor fiber. 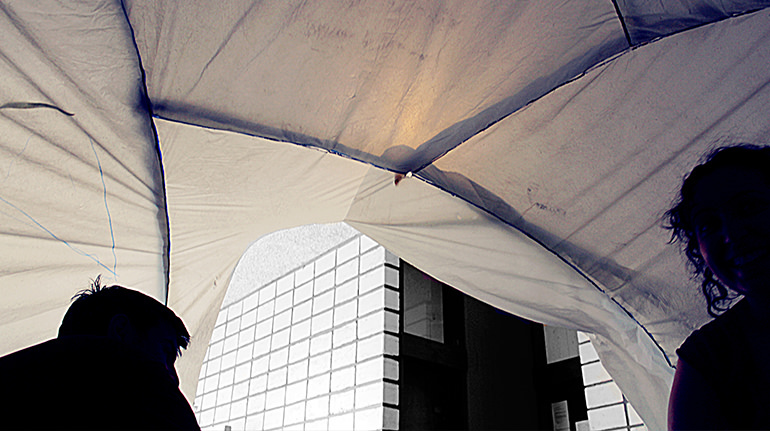 Our prototype was can be easily installed under two minutes with only one person. 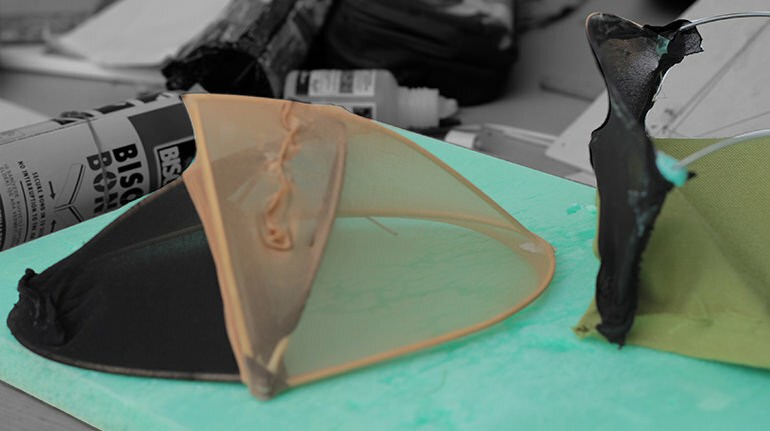 Tork was my first team project where I was able to work with two other design students to create a working prototype. Throughout our hands-on prototypes, we were able to come to a solution that works in real-life. 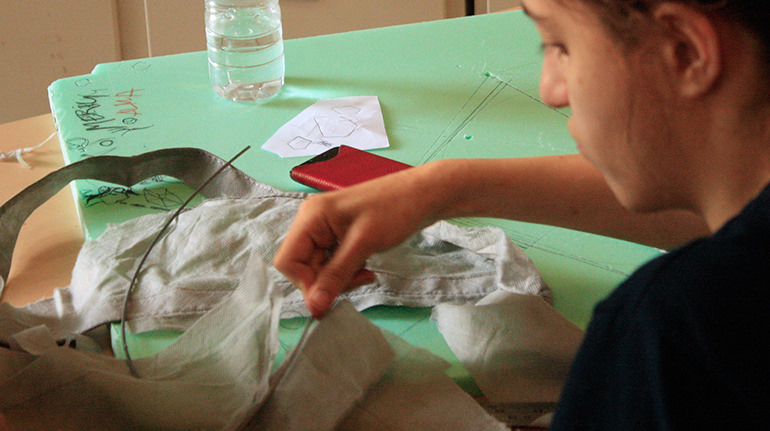 As none of us don't have prior experience with sewing, machining soft materials such as polyester, we also practiced communicating our design idea for manufacturing.